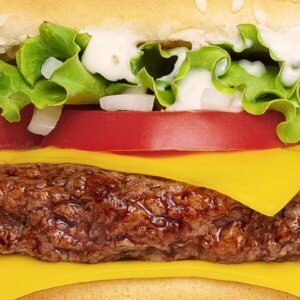 Lab-grown meat is coming soon—but will anyone eat it? 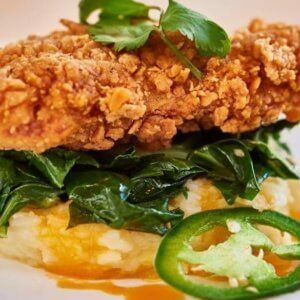 With lab-grown meat coming to our plates, will we be eating animals in 50 years? A second issue is land use and the overall impact on the environment….There is no question that growing meat requires more energy and more land and resources overall than plant consumption. However, there are many variables involved and depending on the details plants are not always more efficient. 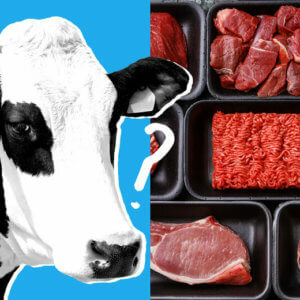 [W]e should decrease our meat consumption, but not necessarily eliminate it. We need to use land as efficiently as possible, and land should be used for the purpose for which it is best suited. Related article: With limited arable land available around the world, is organic farming sustainable? 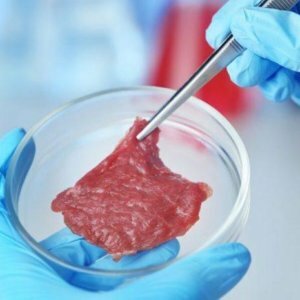 Cultured meat starts with meat stem cells, and then grows them in a vat. There is never a sentient animal involved….and no reason that we cannot get to full meat substitutes grown in the lab. The ultimate goal is general public acceptance. 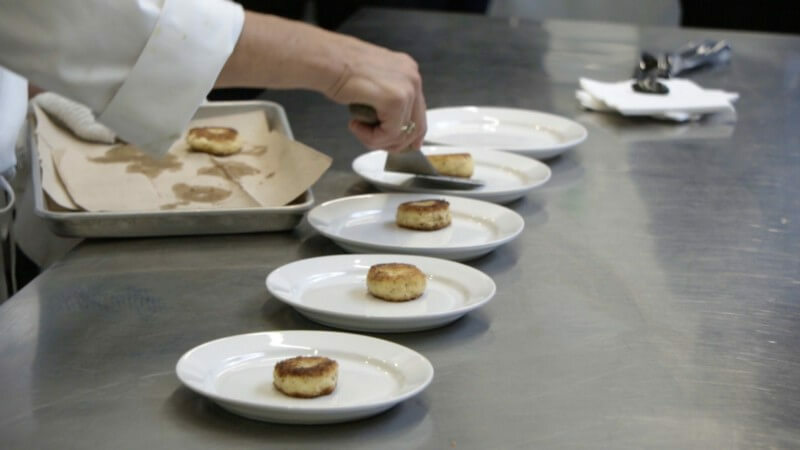 If people could buy fake or cultured meat in the grocery store, for about the price of real meat, and find no or trivial differences in terms of cooking and taste, then it will take over. This could have significant environmental benefits.